Removes routine soils from household wood surfaces finished with Waterlox Resin-Modified Tung Oil finishes such as wood floors, counter tops, tabletops, cabinetry and other wood surfaces. Also works on appliances, Formica, Granite, tile, stone, cement, stainless steel, walls and other surfaces. 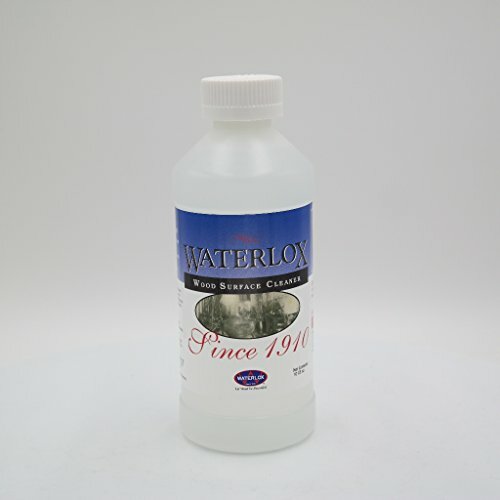 If you have any questions about this product by Waterlox, contact us by completing and submitting the form below. If you are looking for a specif part number, please include it with your message. 3100 Acrylic Enamel, Safety Yellow, 1 gal.